We tend to experiment with the form & structure of theatre & performances. 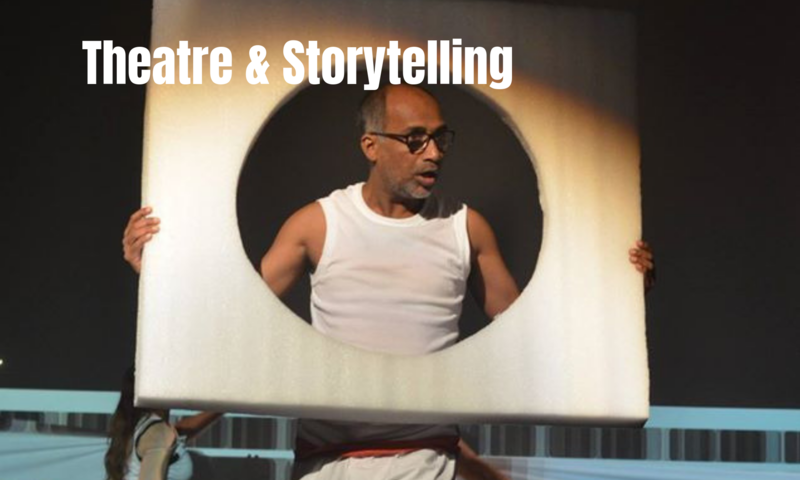 We are strongly committed to performances & theatre as process, meant to understand & reconfigure our relationships with memory and dynamically seek to express our identities in various contexts. We have presented performances ranging from theatre, storytelling, street art ,music & performance art, by artists from across disciplines and geographies.